In this post, we bring updates from the show floor, highlighting the great and not-so-great trends we see at the show. 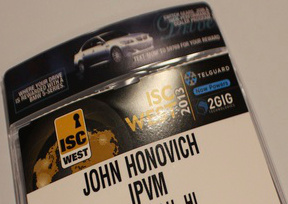 UPDATE: Our full roundup of the whole show is now live: Best and Worst at ISC West 2013. Attendance was strong but lumpy. Most areas had overflowing traffic, though some rows and sections were eerily quiet. We are not sure why, though we think the limited entrances are contributing to that. In the most interesting juxtaposition of the show, Bosch is figuratively and physically staring down Axis with 100+ cameras, including their just announced 4K/12MP cameras. If you've been following our "Sexism and the ISC West Party Girls" discussion, you'll see that we finally found an explanation, from Qolsys, on why "booth babes" are still a thing. Qolsys says they "attract potential clients and drive traffic to our meeting space." Another company says they're great to "hand out company brochures throughout the convention, greet attendees and swipe attendee badges" for $20 an hour. All of this sounds like work a couple interns would gladly do for free for admission to the show and exposure to the industry AND it wouldn't be at the expense of our female colleagues. The line of people waiting for tickets to the ADI dealer event wrapped its way around the show floor. We may have found the world's biggest PTZ (and yes this is an actual working camera at the Aventura Technologies booth). The HPQ1 from Rotor Concept was the first UAV offering we saw on the show floor. With units selling for $399, it's good that they are at the show trying to break into the market, but since UAVs aren't legal to fly unless you're a government agency (and even then there are restrictions) now may not be the time. The FAA still figuring out how to incorporate them into U.S. airspace. 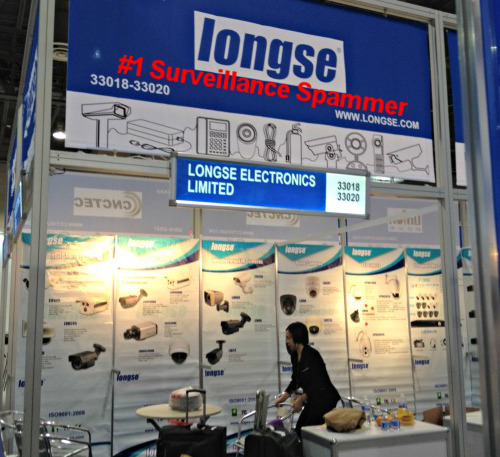 The world's #1 Chinese surveillance spammer is here at ISC West. We are going to ask them in person to remove our emails from their list. SIA, the ISC West sponsor and the manufacturer trade federation, is bizarrely incentivising new members to join with used car tactics. Overall, the show floor is a lot like last year without many big surprises. We're checking out the show floor as things get set up for tomorrow. 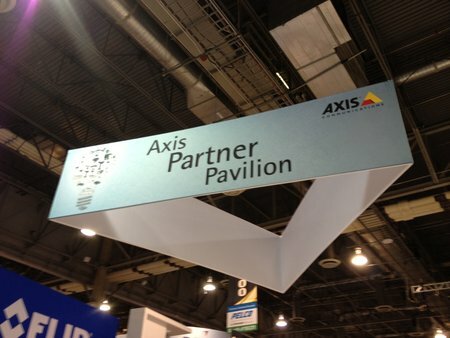 Axis has a 5,000 square-foot booth including, for the first time, ~1,500 square feet for their partners. We dropped in on some of the education sessions to get a feel for what educational topics are generating interest ahead of the main event. 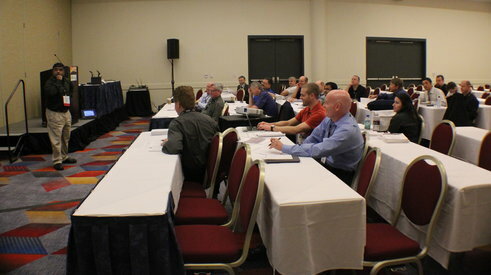 ... while up the hall in the PSIM workshop, only about 20 showed up to learn "real-world lessons on using PSIM to win business and maximize profit." Amazingly, there's even ad space on the badge holders now. And it's a pain to remove. Trying to add a dynamic online element to the show, ISC West launched ISC Live, but their videos series is averaging less than 50 total visits per video. There's also a mobile app, a Twitter page, a LinkedIn group for this year's show. 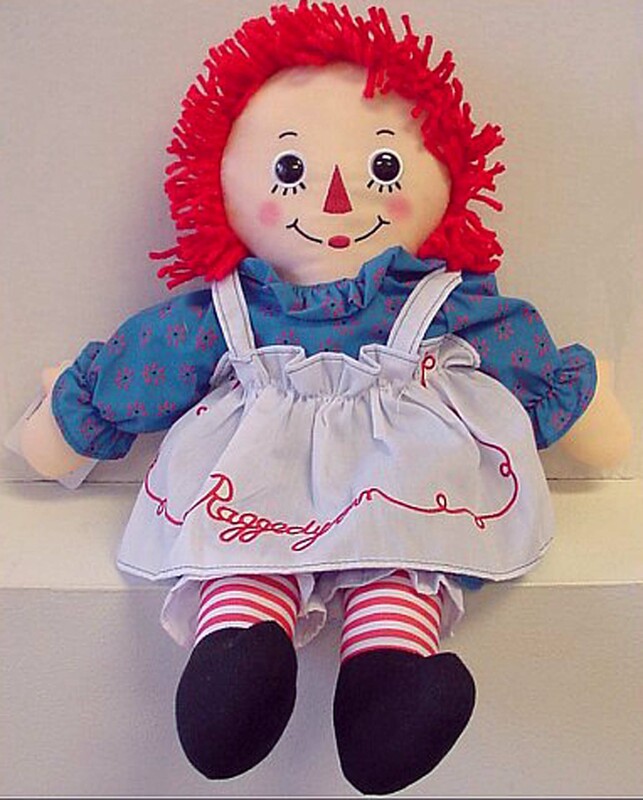 They're even trying their hand at Vine. 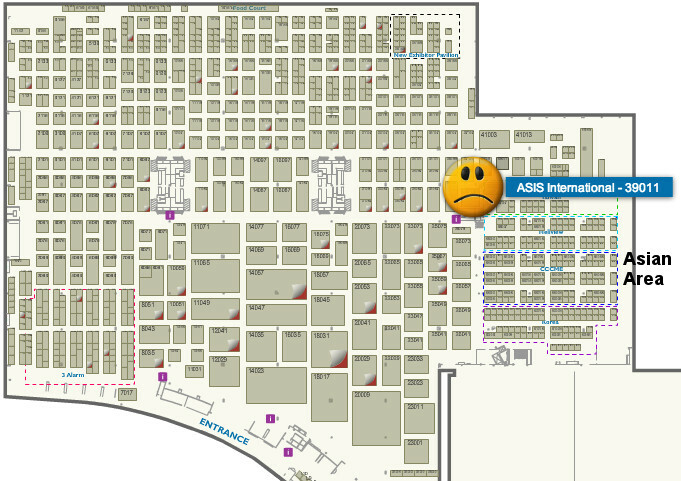 So far, social media traffic for the show is primarily exhibitors. That said, we are interested in finding out what hashtags people are using for the show on Twitter and what news ones are popping up. Feel free to let us know in the comments if there are any we should be tracking. Here's a photo of one of several Avigilon banners in McCarran airport. The claims to 'prevent' and 'stop' are surprising, as that is hard to do with surveillance systems. We stopped by the booth repeatedly but no explanation was offered.